March 19, 2019 — Today, Minister of Finance Bill Morneau released the 2019-20 federal budget which outlines the spending, taxation and program priorities of the federal government over the coming years. 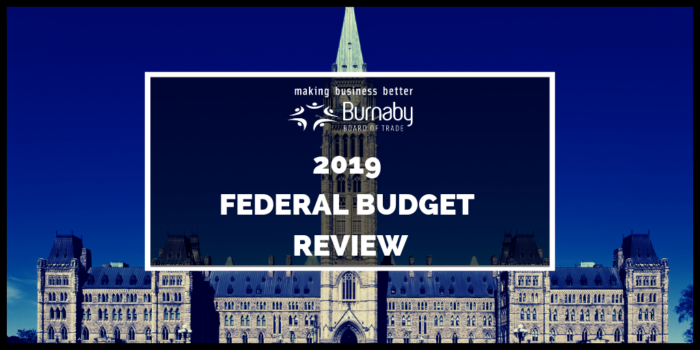 The Burnaby Board of Trade, as part of our mandate to provide our membership with insight on key business issues, has reviewed the federal budget and has summarized some of the key highlights below, along with further Budget 2019 resources. 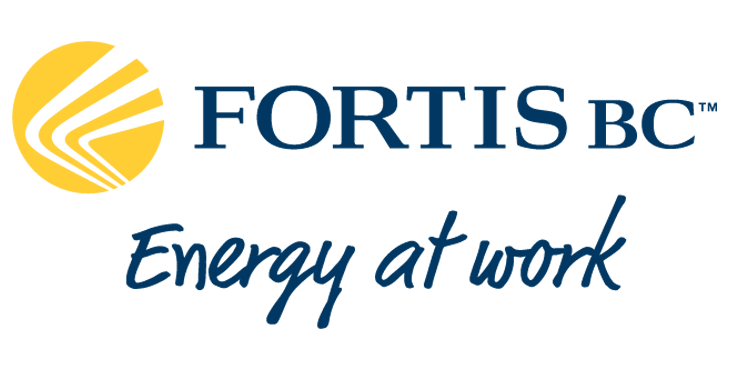 The Burnaby Board of Trade wholeheartedly applauds the government’s announcement that it will be making the Global Talent Stream pilot a permanent program. 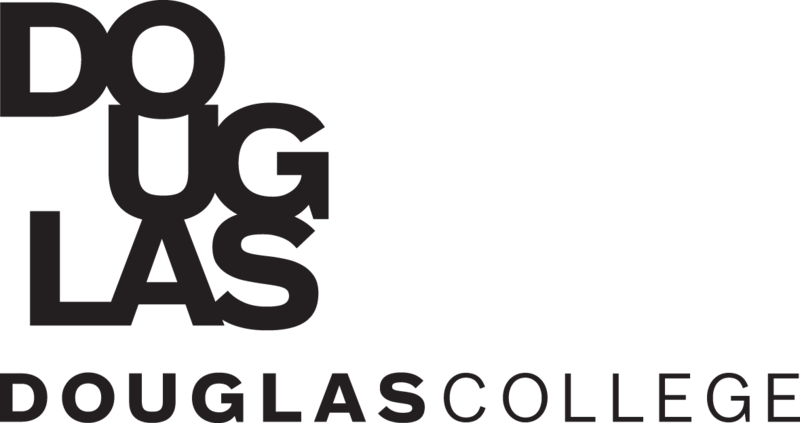 This program allows innovative businesses to access unique, highly-skilled foreign talent to help them grow and scale. 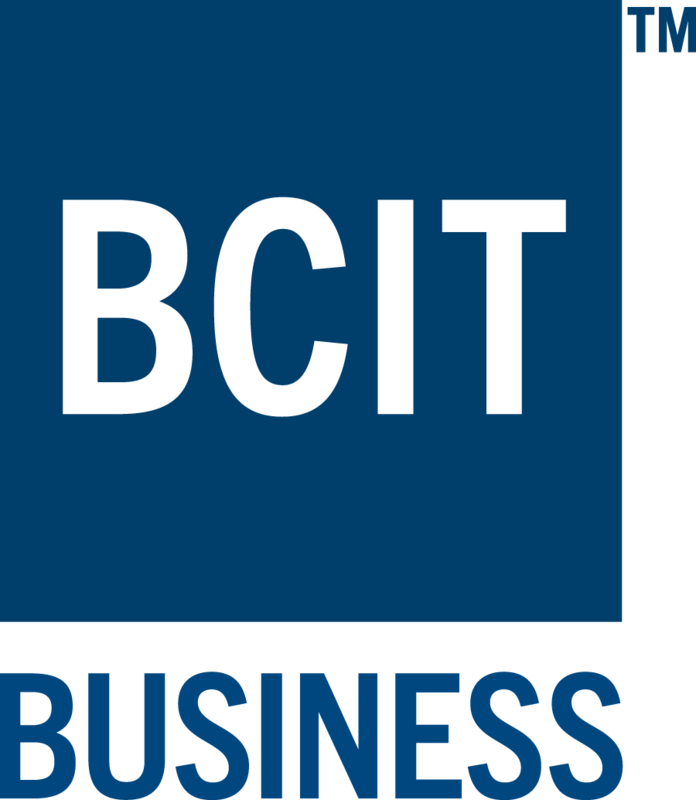 The Burnaby Board of Trade has advocated for this program to be extended as a way of supporting the growth of the innovation economy in Burnaby. A new, refundable tax benefit that will cover up to half of the cost of tuition and other expenses related to skills training and education. 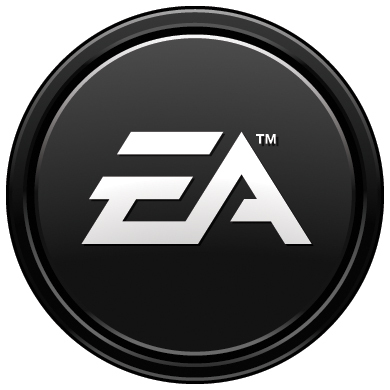 Individuals will accumulate $250 in ‘capacity’ each year, and there will be a lifetime limit of $5,000 for the benefit. A new Employment Insurance (EI) Training Support Benefit which will provide workers with up to four weeks of EI benefits to help cover costs while they take time off work for training. 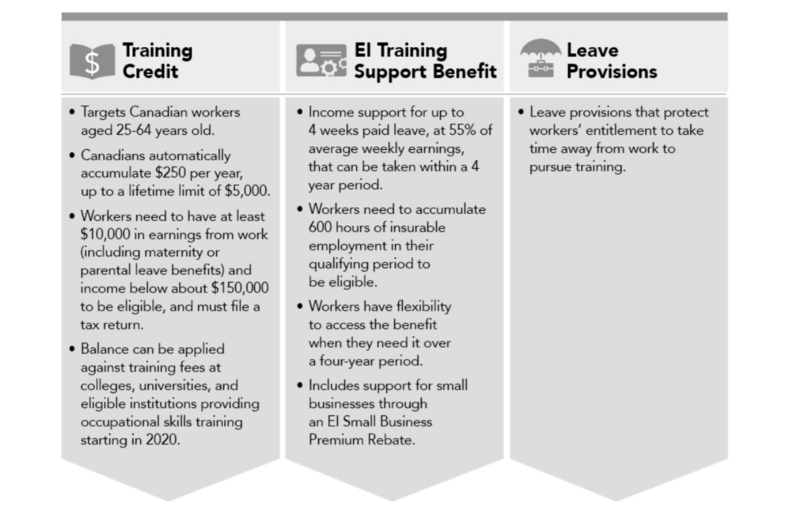 This leave will be accessible once every four years, and will cover 55% of average weekly earnings through the EI program. With labour shortages being routinely cited as a major issue for Burnaby businesses, the Burnaby Board of Trade supports the attention given to skills training, and to overcoming two common barriers to such training (time away from work and the training expense). The Burnaby Board of Trade is cautious, however, about the impact a new leave will have on businesses, who will have to arrange coverage for employees who are off while training. And as the new leave benefit is employee-focused, there is a potential mismatch between the training priorities of the employee and the needs of their current employer. A major concern for the Burnaby Board of Trade is the high cost of housing, and the impact this has on the ability of people to live and work in our region, and fully participate in our economy. Budget 2019 proposes to create a new First Time Home Buyer Incentive through the Canada Mortage and Housing Corporation (CMHC). This program will provide up to 5% (for a resale home) or up to 10% (for a new home) of the cost of a home purchase as an interest-free ‘loan’ to first-time home buyers with household incomes under $120,000 per year. This program would lower the amount of monthly mortgage payments required, making it easier for some to enter the market. While there could be unintended consequences of facilitating further demand for home sales, this program is the kind of creative housing solution which the Burnaby Board of Trade finds encouraging. 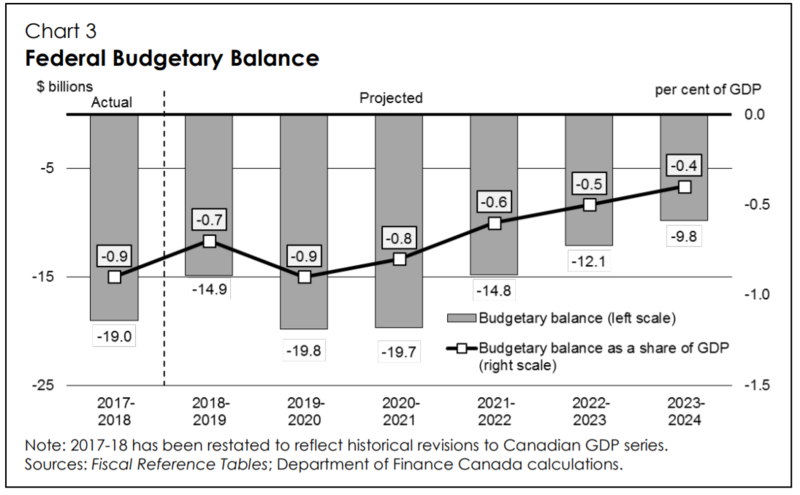 Budget 2019 expects a deficit of $14.9 billion for the current fiscal year, and forecasts a $19.8 billion deficit for 2019/20. The Burnaby Board of Trade appreciates that the deficit is expected to decline in both real numbers and as a percentage of GDP over the next five years, and understands the rationale of investing in innovation, infrastructure, and other measures that drive economic growth. However, with the Canadian economy having performed well over the past several years—Canada has the second strongest GDP growth in the G7 and the lowest unemployment in over forty years—it could be a concern that the deficit has not been brought under more control. Budget 2019 proposes investments that will make it easier and more affordable for Canadians to purchase zero-emission vehicles, and proposes allowing these vehicles to be eligible for a full tax write-off in the year they are put in use by a business. The federal government announced plans to create a Canada Drug Agency with the goal of lowering the price paid for drugs, as well as funding to help Canadians with rare diseases access the drugs they need. Budget 2019 contained up to $1.7 billion in new targeted initiatives that will support universal high-speed internet in rural, remote and northern communities, a critical piece of infrastructure. The federal government is providing funding to increase the number of work-integrated learning opportunities for youth, a critical step in ensuring job-ready skills for the next generation, and a broadening of the fields in which work-integrated learning is offered.